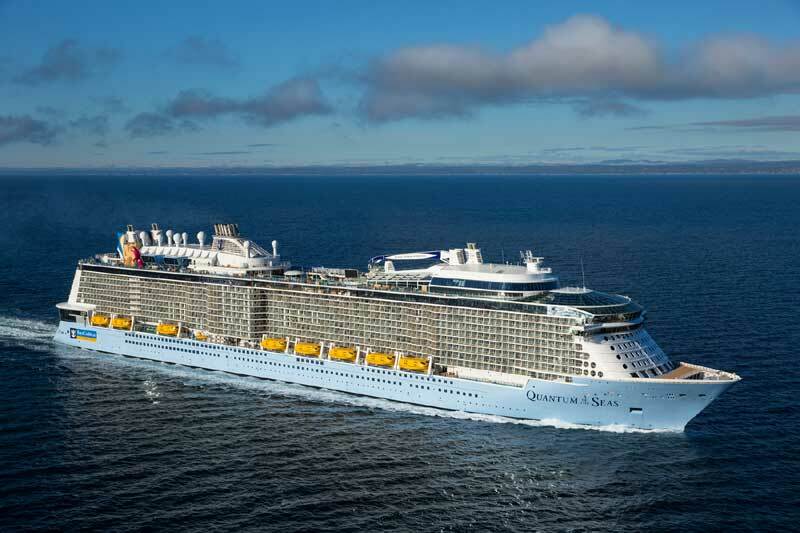 Royal Caribbean has announced that a fifth Quantum Class cruise ship has been ordered with the German ship builder Meyer Werft in Papenburg, Germany. 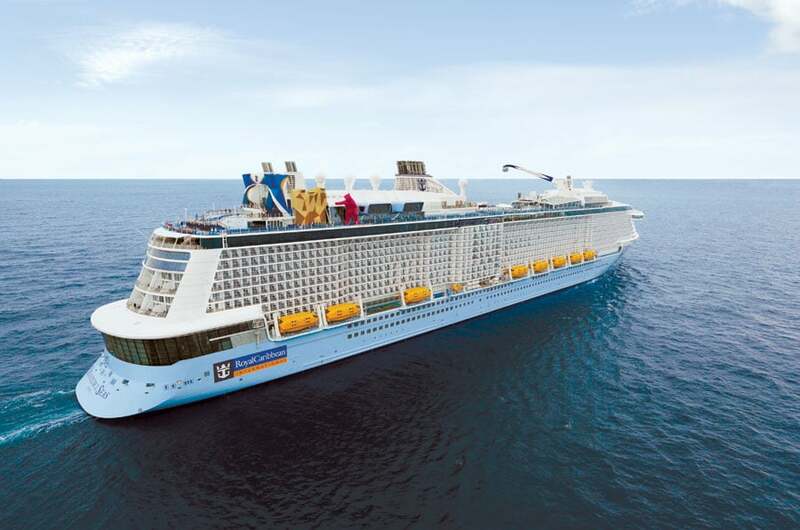 The ship which will be in the same class as Quantum of the Seas, Anthem of the Seas and Ovation of the Seas will be delivered at the end of 2020. The Quantum class seems to be the way forward for the cruise line and a great class to offer cruisers the very latest innovative features at sea. There is also still a fourth yet to be named Quantum class ship to be delivered in 2019. The third Quantum class ship named Ovation of the Seas is currently under construction at the German shipyard and is expected to be completed in Spring 2016. The cruise line has not yet released any other details about the new order but we can expect the ship’s name, onboard features and itineraries to be revealed the closer we get to the construction phase. The Quantum class ships are 167,000 gross tons and carry 4,100 passengers. We can also expect similar features to its sisters ships along with some extras.